Replace the WRC intercom kit in your Stilo full face helmets. Choose this product for higher noise environments! 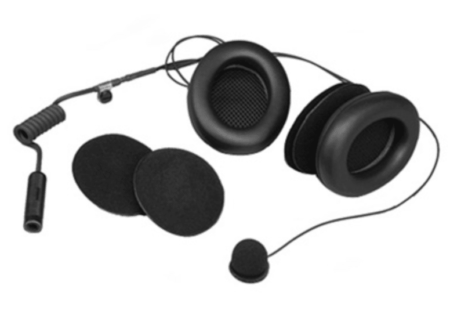 Comes supplied with with extra thin speakers, noise reduction earmuffs, noise cancelling magnetic-dynamic microphone, flexible microphone holder and a professional Stilo jack.